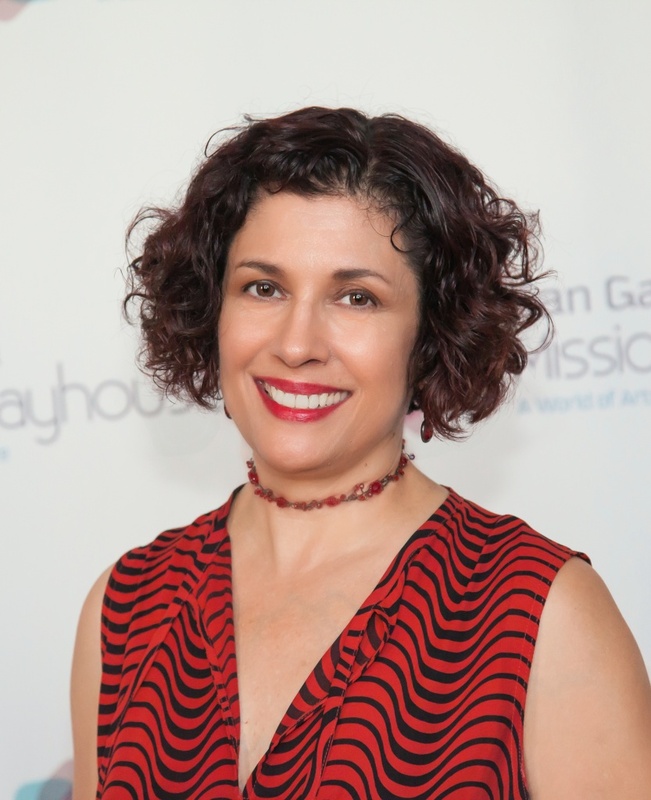 Theresa Chavez, director and co-writer of the play "They Shoot Mexicans, Don't They?" Last week we spoke to longtime Angelino and descendant of Californios Theresa Chavez about her role in producing ​The Latin Wave, a series of productions and events looking at the mainstream media's treatment of Latino culture. John Rabe chatted with her about the play "They Shoot Mexicans, Don't They? ", which Chavez co-wrote and directed.